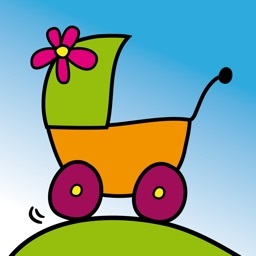 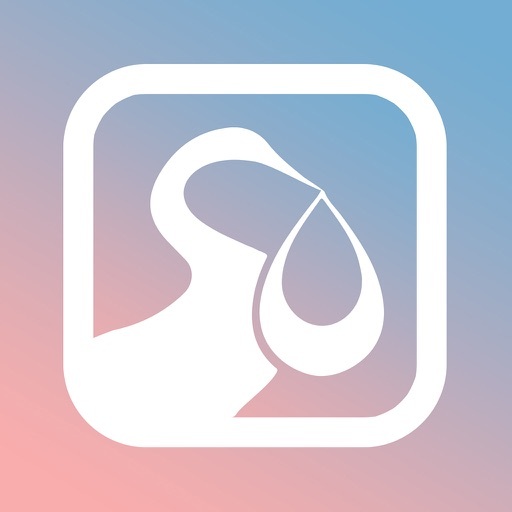 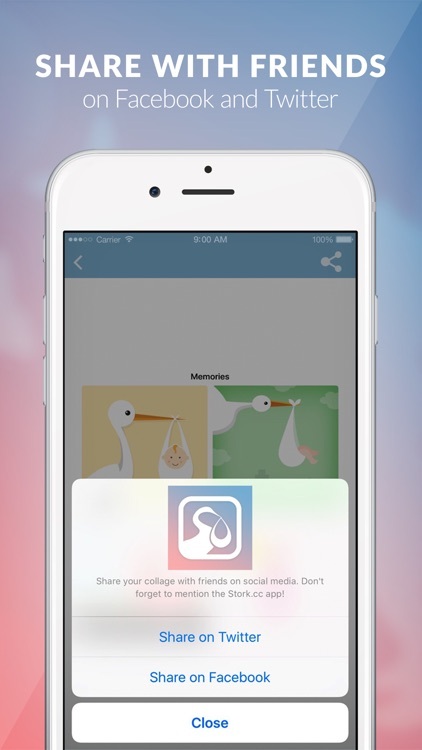 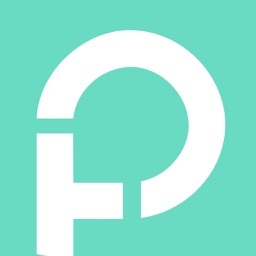 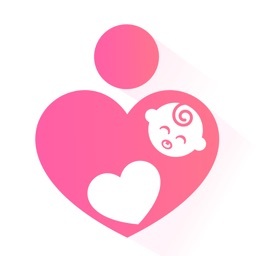 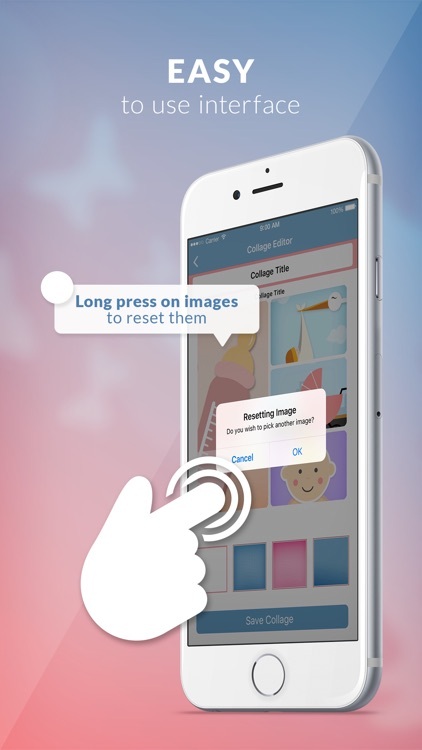 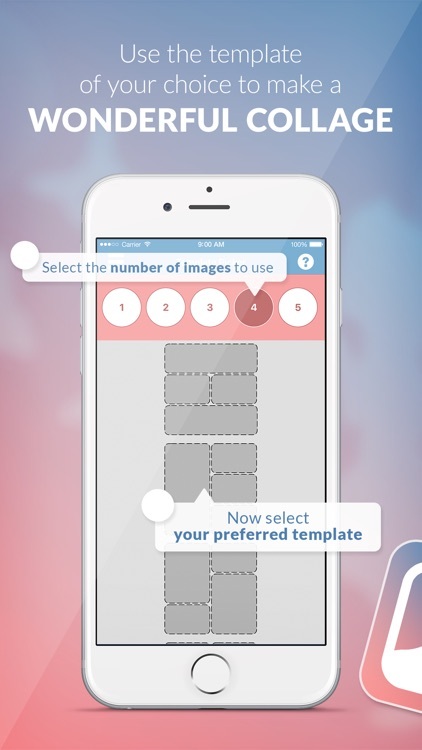 Stork.cc is an App for parents to send their friends and family birth announcements and baby photos. 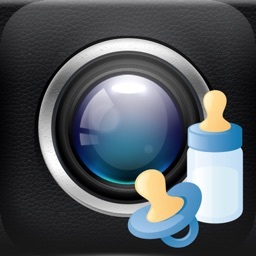 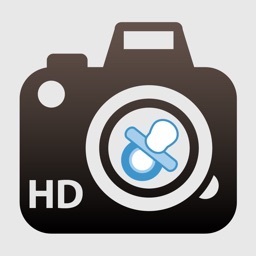 Stork.cc allows you to take one, or several baby photos and arrange them in a collage. 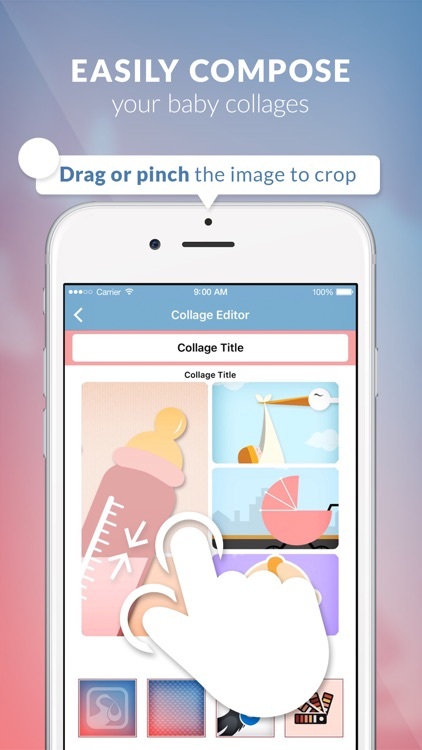 Optionally you can choose a background design and then send the collage out via social media.